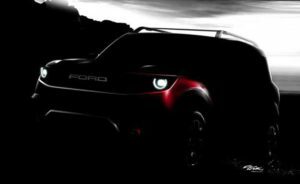 A prototype of the updated 2016 Ford Escape has been spotted for the first time, and judging by the first spy photos, the compact crossover might borrow certain exterior details from the bigger Edge. The mini SUV will also adopt some interior changes, and the first rumors suggest that it will have a new Sync 3 infotainment system, as well as the new dashboard design. On the other hand, there is no information about engine changes, and the initial reports say that the 2016 Escape stays with the same choices under the hood. 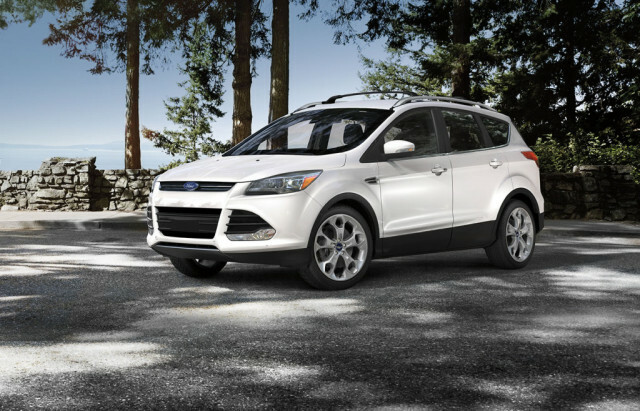 It seems that the 2016 Ford Escape features the biggest exterior changes in the front fascia. There the crossover gets a huge redesign, and now gets a new hexagonal grille, which irresistibly resembles Edge’s, as well as reshaped headlights with LED elements. Both, front and rear bumpers are updated to, while the rear end also shows new taillights and liftgate. The carmaker will also offer new wheel design, but they won’t changes anything on SUV’s profile. As we said, the interior of 2016 Escape will be enriched with the new dash and Sync 3 infotainment system, which replaces the present MyFord Touch system. 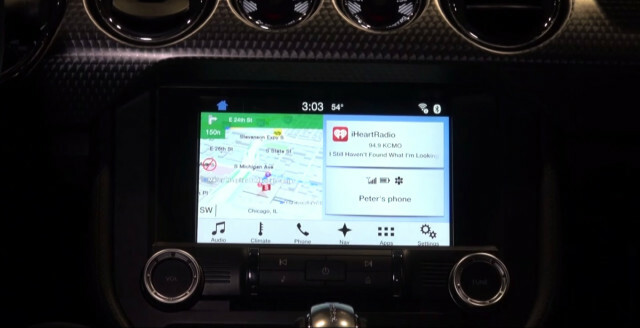 Compared to the problematic My Ford, the Sync 3 promises to be simpler and more intuitive to use, so the new infotainment could be the biggest plus of the refreshed model. Like we said, Ford’s engine department won’t have any job at all. The 2016 Ford Escape will likely offer the same engine options, starting from a base 2.5-liter four-cylinder and all the way to 1.6-liter and 2.0-liter EcoBoost units. The compact SUV will continue with front- and all-wheel drive setups, while a six-speed automatic remains the only transmission for now. 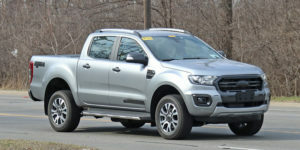 We say for now, because we expect to see Ford’s new 10-speed auto gearbox sometime later. The updated 2016 Ford Escape will definitely arrive before the end of this year, and since it features some big changes, we expect a slight increase in price.